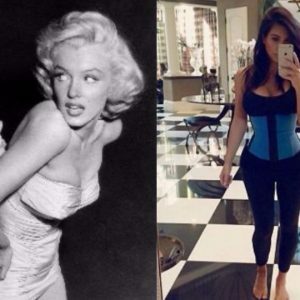 #OMG 7 Common Waist Training Mistakes You're Making! Sometimes in the news, this popular new movement gets a bad rap. I believe it is due to common waist training mistakes a lot of women make when they first try this weight loss program. I was so thrilled to buy my first waist trainer that I didn’t even take the time to educate myself about the product. Do not make the same errors I did and read these essential tips below. Purchasing the WRONG size. I’ve read a lot of reviews about trainers. I see many women complain about their trainer being “too tight” or “too loose” – most likely these ladies bought the wrong size. Make sure to measure your body accurately! Wanting weight loss results instantaneously. There are brands out there who say they can make you lose inches after using their trainer a couple times – this is false advertising! Do not believe them. Most people do not see even see slight results until a couple weeks. Wanting weight loss results without eating healthy. 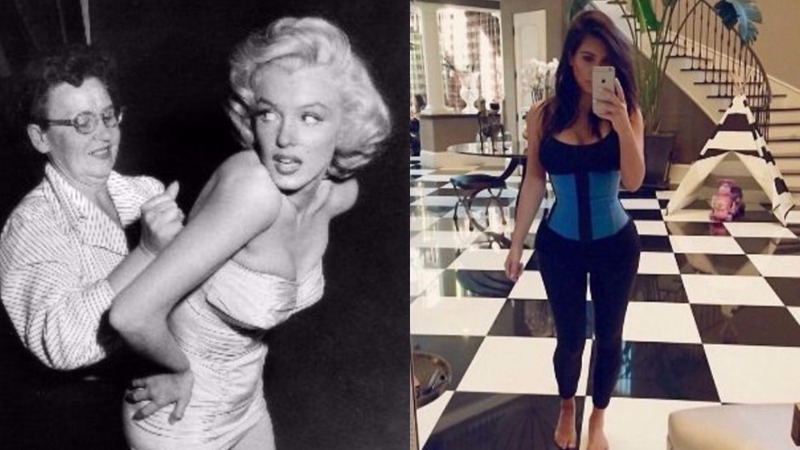 It does not matter how much you use your corset, if you do not eat healthy you will not obtain your weight loss goals. Wearing your trainer while sleeping. In my opinion, this is something no one should do. This is an unhealthy way to sleep at night and could cause bad back problems. Waist training non-stop. I know what it is like to want to reach your goals quickly, but you should take a balanced approach to any kind of weight loss activity. Just like your muscles need a break to regain their strength after a workout, so do the muscles in your midsection after using the cincher. Using the washer to clean your corset. This mistake will ruin the material on your trainer and cause it to lose the hourglass shape.